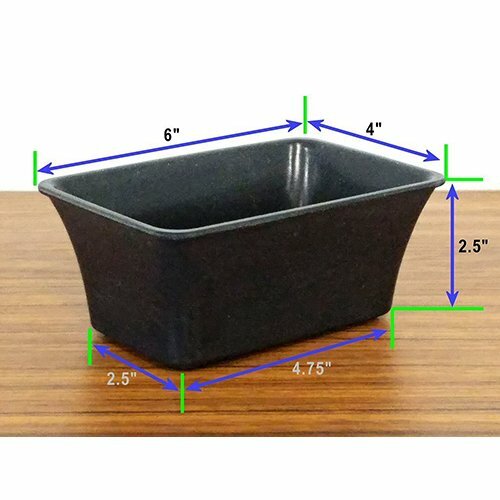 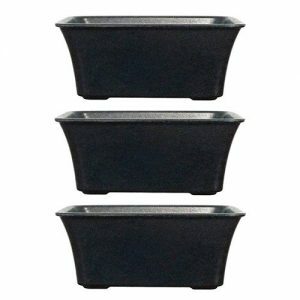 Colorful Eco-Friendly Bonsai pots brighten any garden and room. 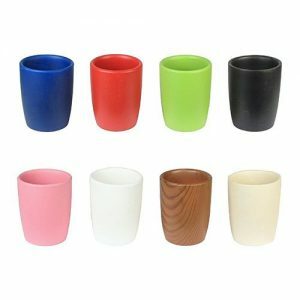 Made of very strong Eco-Friendly Bamboo Fiber & Recyclable materials. 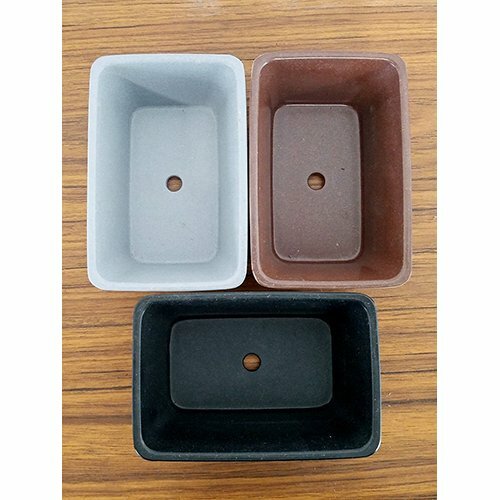 Set includes one each in Gray, Brown, and Black. 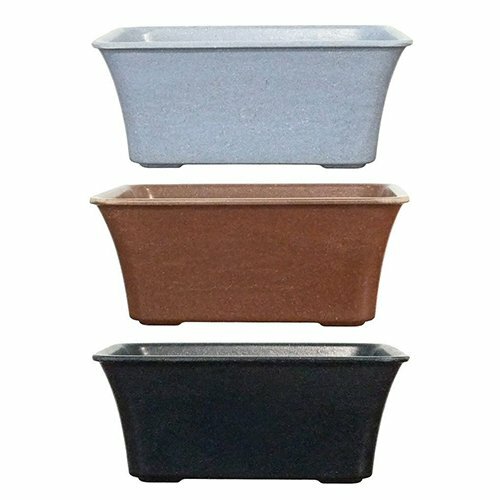 Bundle include 3 pots in Gray, Brown, and Black.